Bill Shorten has announced an initiative that would tackle the educational disadvantage faced by Aboriginal girls, and also pledged a Labor government would address the “justice gap”. Speaking on Wednesday at the University of Melbourne, Shorten said fewer than six in ten Aboriginal and Torres Strait Islander female students completed secondary school compared with more than eight in ten non-Indigenous students. 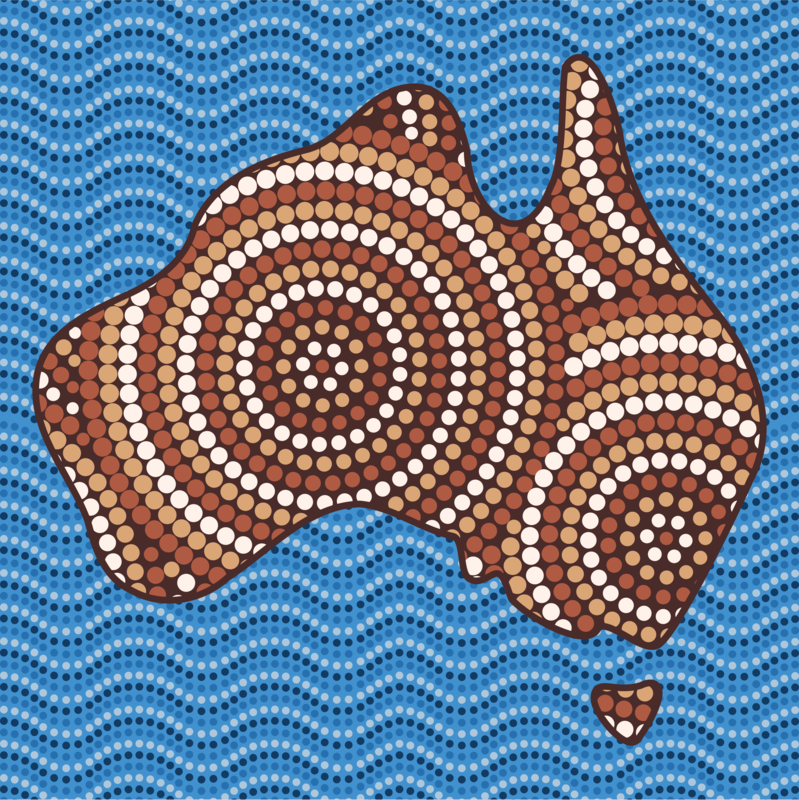 More than 50% of Aboriginal mothers had their first child while still teenagers. More had been done for boys than for girls to improve school retention rates, he said. Labor would address the current inequity in programs for girls. “We will partner with Stars Foundation, to build on their existing programs in schools in the Northern Territory, to engage many more Aboriginal and Torres Strait Islander girls and young women across Australia,” Shorten said. The program supported Indigenous girls and young women at risk of disengaging from education, providing mentors and using extra-curricular activities including sport to improve attendance, as well as addressing health and social issues. A Shorten government would invest A$8.4 million over the forward estimates to create 7155 new places in the Stars program for girls across the country. The foundation would work with other organisations delivering school-based mentoring to engage and support students. Shorten said justice targets needed to be included under the “closing the gap” framework that presently covers education, health and employment. An Indigenous adult is 15 times more likely to be imprisoned than a non-Indigenous adult, and an Indigenous child is 24 times more likely to be in detention. A federal Labor government would work with other governments and community organisations to develop measurable targets to address rising incarceration rates and build safer communities. It would establish three new launch sites – in a major city, a regional town and a remote community – that built on existing community-led initiatives to explore the role of “justice reinvestment” in preventing crime and reducing incarceration. “Justice reinvestment” redirects funds spent on the justice system towards prevention and diversionary programs to tackle underlying causes of offending. Labor would finance a long-term study of the effectiveness of the justice reinvestment project presently operating in the outback town of Bourke, NSW, to determine what could be learnt more widely. Shorten repeated that the planned referendum to recognise the first Australians in the constitution must be robust, achieving meaningful, substantive change – “change that makes it clear there is no place for racism in modern Australia”. He said he knew there was growing frustration with a lack of action in getting up-and-running the council which is to help formulate the referendum question, recommend on timing and lead the community conversation. This council was agreed on at a meeting between former prime minister Tony Abbott, Shorten and Indigenous leaders in July and was supposed to have been announced by Prime Minister Malcolm Turnbull and Shorten well before now.